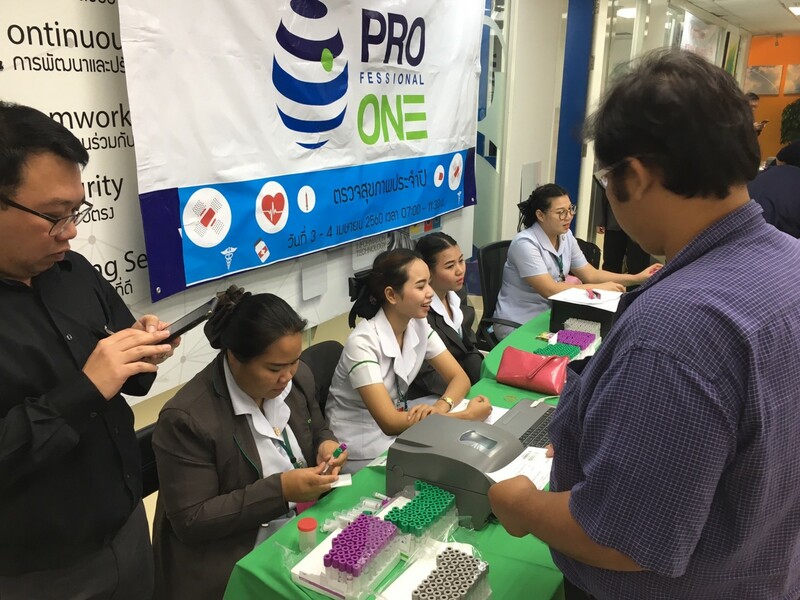 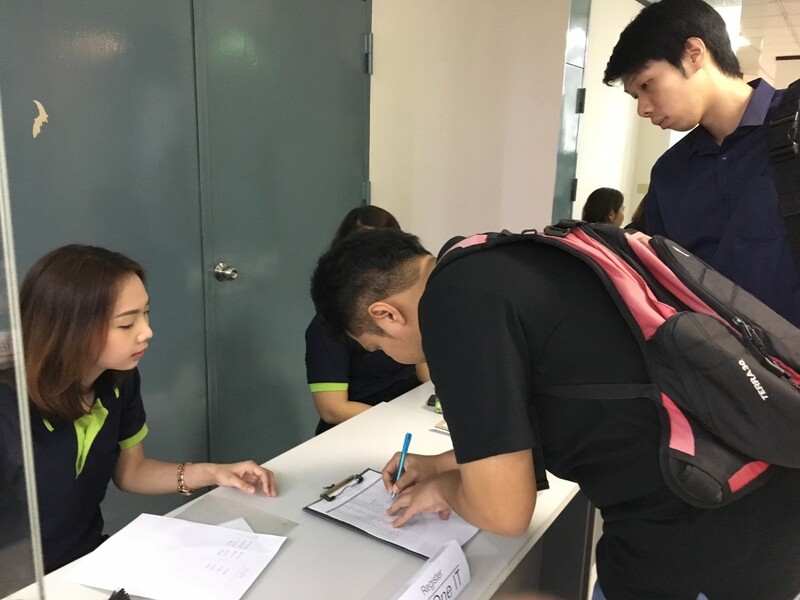 During Monday and Tuesday, 3–4th April, 2017, 7:00 a.m.-12 p.m., Professional One held an annual health checkup for staff at the office, 16th floor, with a bus for x–ray on the G floor, IBM Building. 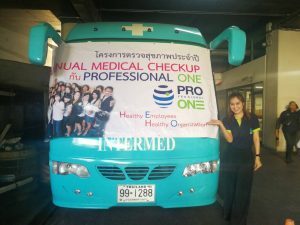 Annual health checkup is included in every employee’s welfare at Professional One. 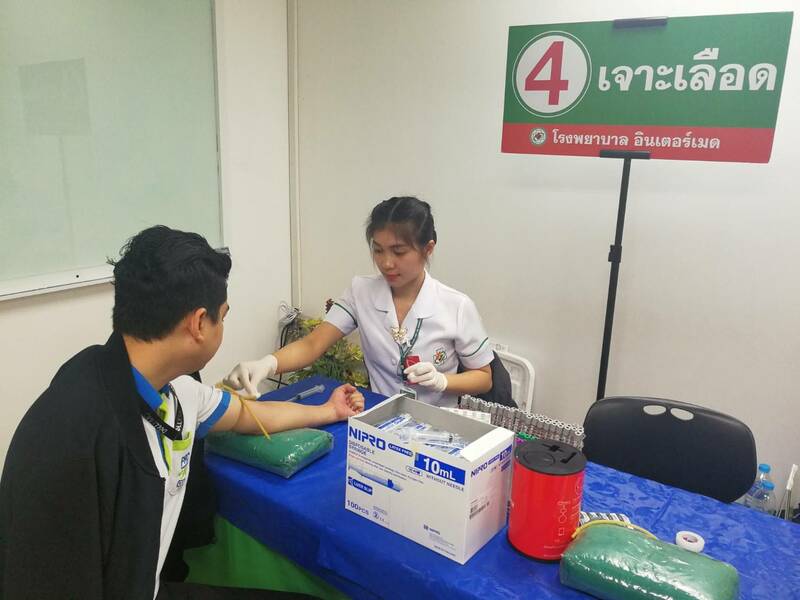 The hospital who undertook the checkup is Intermedical Care and Lab Hospital, who was agreed to examine citizens’ health covering 14 areas such as chest x–ray, blood sugar level, triglycerides level, kidneys functions testing, general physical checkup by doctors, etc. 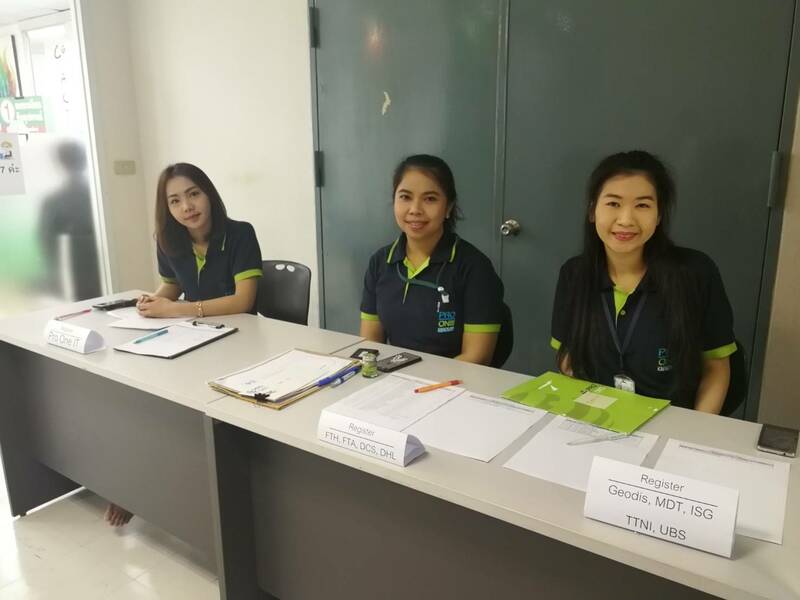 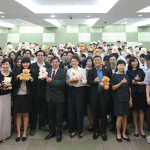 The event welcomed everyone from different workplaces, with a number of staff facilitating each procedure in a homey atmosphere. Annual health checkup let our employees know that we care them as a part of our family.